One of the first flowers to appear in early spring. 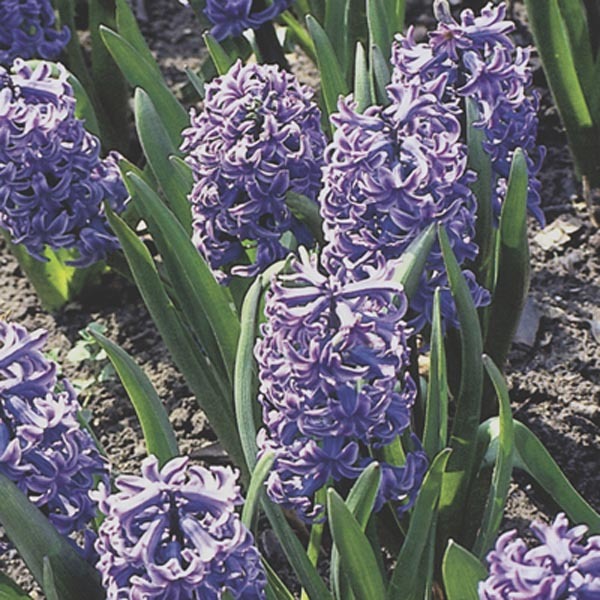 Popular for its intensely fragrant flowers that produce a rich, sweet smell. The lush flower clusters add elegance and charm to traditional perennial gardens. Perfectly sized for rock gardens and border fronts. Wonderful for mixed borders and containers. Plant in drifts or bands for best effect. Adapts to most soil types. Best in fertile, well-drained soil. Water freely in dry weather. Remove faded flowers for best display. Mulch to protect over winter.